I would like to receive email updates from Lorne Deschamps regarding Real Estate in my area(s) of interest. Residential lot located waterfront on Lake Cardin. Residential waterfront lot on Lake Cardin. Large lot, could be waterfront on the Ottawa river if you buy the strip owned by hydro québec. Beautiful wooded lot with mature trees on a verbalized road, right to build. 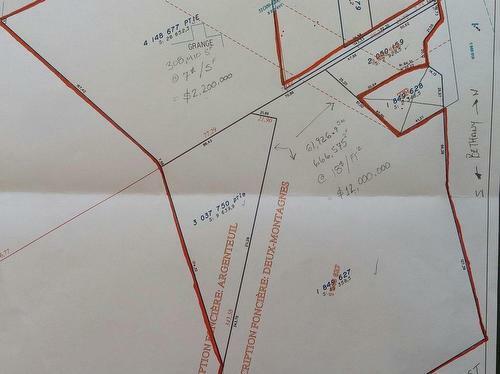 Lot of 974 986 square feet corner Bethany and the Autoroute 50, zoning in transition from Agriculture to Commercial.